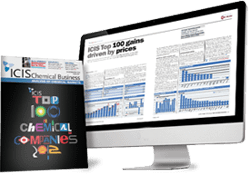 ICIS experts across southeast Asia compile the latest polypropylene (PP) price and market information that provides accurate and reliable insight into the region’s domestic markets, including Indonesia, Malaysia, Thailand, Vietnam and the Philippines. China’s polypropylene (PP) weekly average import prices rose by 2.0-3.8% to $1,513-1,540/tonne CFR (cost & freight) China in the quarter ended 15 November, mainly driven by rising feedstock propylene prices in Asia. Downstream demand was relatively weak through the quarter because of strong buyer resistance toward the price hikes. Southeast Asia’s PP weekly average import prices rose by 2.0-2.7% to $1,525-1,555/tonne CFR SE (southeast) Asia in the quarter ended 15 November. Feedstock cost push caused by reduced cracker operating rates at PTT Global Chemical in Thailand, and the scheduled 30-day turnaround of SCG Chemical’s 400,000 tonne/year PP plant in November were the key upward price drivers. The constant downward pressure on PP prices in southeast Asia came from the persistently weak downstream demand following the sharp depreciation of several regional currencies against the US dollar. Meet with ICIS during Chinaplas 2019Are you attending Chinaplas this 21-24 May? Meet our market experts at booth L67, Hall 10.2 and discover how we can help you to optimise your polymers and rubber buying/selling strategy. We offer the following regional Polypropylene coverage to keep you informed of factors and developments affecting prices in the South East Asia Polypropylene marketplace. 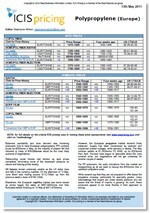 Now available: Stand-alone PP Indonesia domestic price report in Bahasa. 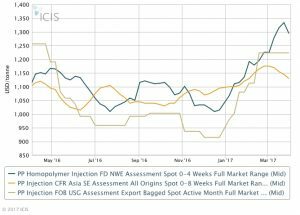 ICIS publishes a weekly report on the southeast Asian PP markets including all the latest prices, market news and analysis. This unique report gives market participants a valuable price reference for domestic trades in key southeast Asian countries and provides detailed insight into the dynamics of individual markets. 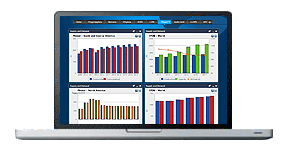 Producers, sellers and buyers can also use the report to stay informed on stock levels and anticipate changes in market sentiment. Coverage of key southeast Asian countries: Indonesia, Malaysia, Thailand, Vietnam and the Philippines.